CAD Forum - Why does AutoCAD display an oblique (skewed) plan view and a red-green crosshair? Yoh have probably set an ISO-view - an isometric drawing mode. 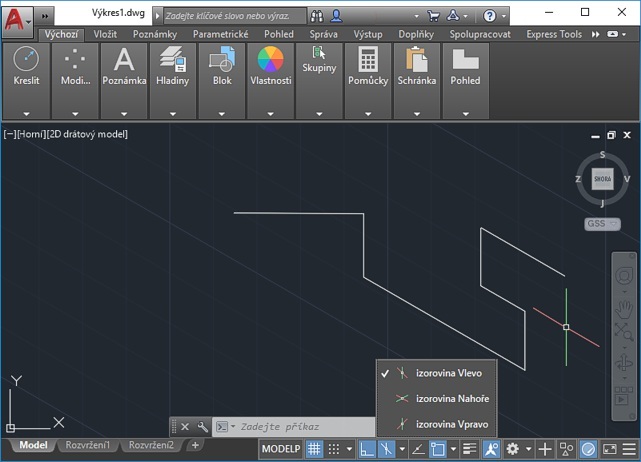 See the AutoCAD status line icon and see the command ISODRAFT or the variable SNAPSTYL. Tip 12138: German, French, Hungarian, Chinese… labels in Plant 3D isometrics. Tip 10244: How to make DWG texts readable in a 3D view (align to view)? Tip 7954: AutoCAD 2012: Generate 2D drawing views from 3D models. Selected tip: The long-right-click trick. How to extract pipe centerlines from 3D point clouds? « | » Color separation of building levels in Autodesk ReCap point cloud.